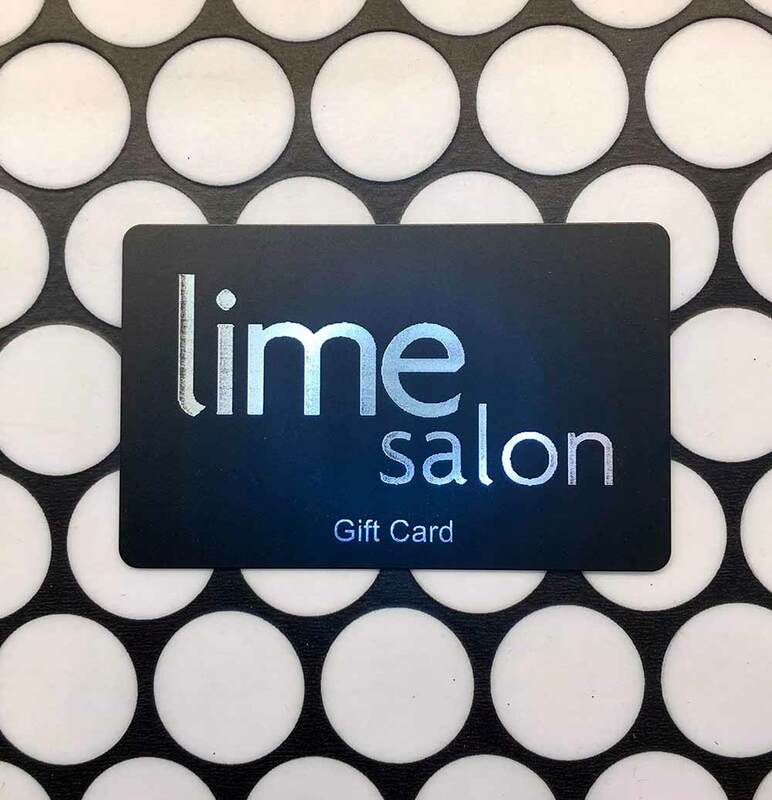 Treat your loved one to the perfect gift and give them some TeamLime time! We offer two voucher options! These luxurious cards with beautiful display envelopes are available in Salon ONLY. Simply pop in and we will create the card for you and you can gift away. Payments can be made in cash or card. An e-voucher can be purchased for immediate gifting, Fill out the form below with your details and once the payment has processed you’ll be given unique voucher number, simply pass this number on to the recipient and they can spend straight away! You can print the number, screenshot or just give them the number. Please give us your details, not the recipients!Please Note, the e-voucher is very basic, it has no other information other than the expiry date, voucher number and amount.